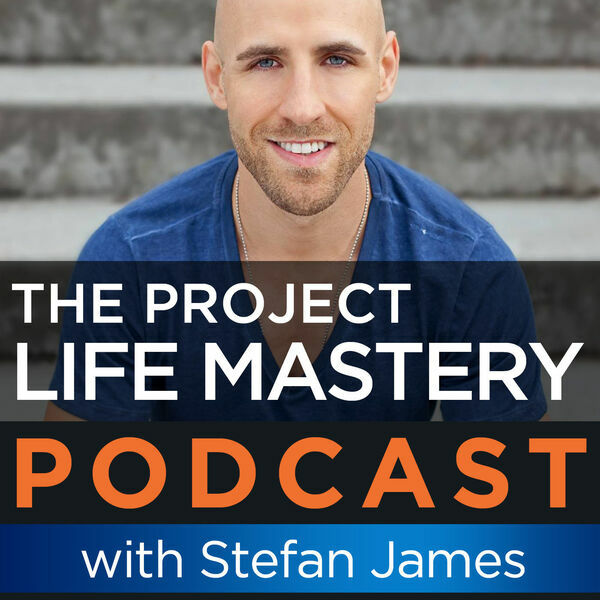 In this podcast, I talk about 5 mistakes to avoid when setting goals. Setting goals are the only way to make positive changes in your life, long-term. One of the biggest reasons why a lot of people fail to accomplish their goals is because they don't know how to set them in the first place. Research shows that 92 percent of people that set New Year's goals never actually achieve them. I want you to be a part of the 8% that do. When you are armed with the knowledge of what NOT to do, it will ensure that you don't make the same goal-setting mistakes, twice. Are you ready to learn 5 mistakes that you must avoid when setting goals? All content © 2019 The Project Life Mastery Podcast.